QC: Last day of Session A! 🤩Today is the last day of Session A classes! Session B classes begin the week of October 15th. 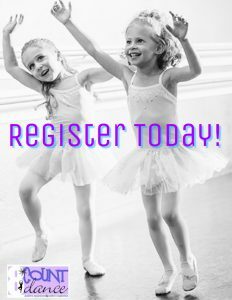 📲Register HERE for classes today! 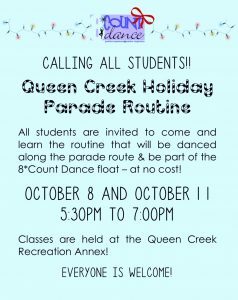 👯‍♀️🎅🏻We’ll see you on October 8 & 11 for our Holiday Parade Routine practice! All students are welcome and it’s FREE!